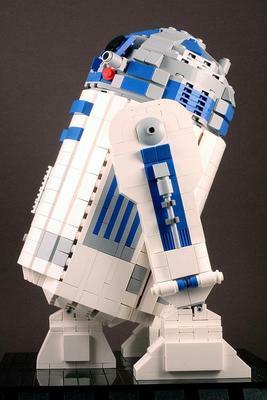 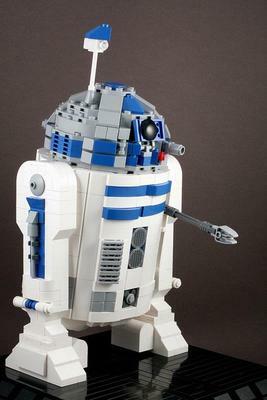 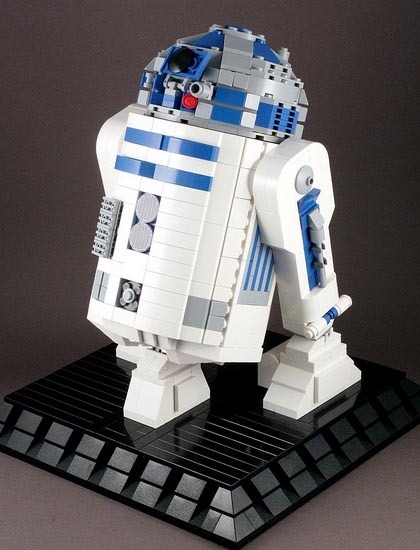 We’ve seen many R2-D2 replicas made of various materials, now we got the latest Star Wars R2-D2 built out of LEGO bricks. The highly detailed R2-D2 LEGO model was built by Sparkart, a LEGO artist settling in Flickr. 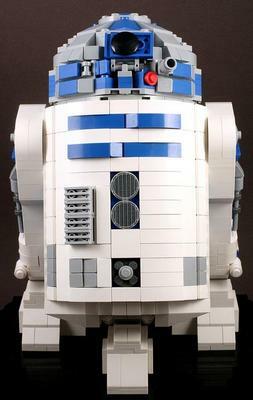 As we can see from the images, those iconic details like the color combination of white and blue, red sensor, and the projector have been replicated to the LEGO R2-D2. You even can see R2-D2’s hidden mechanical arm. After the break, check out the rest images, or jump to the maker’s Flickr gallery for more details. 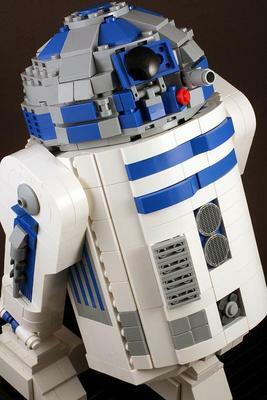 Additionally, if you need more R2-D2 robots, you might like to check R2-D2 Xbox 360, steampunk R2-D2 and more via “R2-D2” tag.